While churches tend to trust their members, employees, and clergy, they are often targeted by those who they trust the most. Church fraud cases are reported every year across the U.S. While some make the news, they represent only a fraction of the cases that occur each year. It is important for churches to have strong church accounting practices in place and to use expense management tools to prevent fraud from happening to them. A church fraud case can involve a number of different schemes to steal money from churches. Fraud in churches may include crimes of opportunity such as thefts from collection plates or more complex schemes such as wire transfers from the church’s accounts. Churches may also lose money when employees or pastors run up charges on their debit cards to make unauthorized purchases for themselves. Fraud might also include check-writing schemes and false invoices for work that was never performed. Brotherhood Mutual reports that an estimated $59 billion was lost in church fraud cases in 2017. The insurer reports that an estimated $110 million is lost each day, and church fraud losses are projected to reach $100 billion by 2025. How common is church fraud? Church fraud cases happen much more frequently than most people think. Many churches simply do not report fraud when they discover it. Many churches are victims of ongoing fraud that lasts for years before it is discovered. Church fraud may be undetected for lengthy periods because of a lack of strong internal controls and church accounting practices. In one shocking case of church embezzlement, a 47-year-old Savannah, Georgia pastor embezzled $178,000 from his church over a period of six years. The former pastor, Corey Megill Brown, was the pastor at Second Baptist Church and also served as the chaplain for the Savannah-Chatham Metropolitan Police Department. The Atlanta Journal-Constitution reports that Brown diverted funds from the church and deposited the money into a shadow bank account that he named “Romans 12 Ministries.” He used the money to buy lingerie and leather items. The thefts occurred between 2008 and 2014 and were only discovered after he pleaded guilty in a separate matter to mail fraud. The pastor was sentenced to serve 28 months in prison and to pay his former church $178,000 in restitution. In another church fraud case, a 38-year-old Houston woman, Rosina Blanco, stole almost $1.2 million from the Basilian Father’s Missions of the Catholic Church in Sugar Land, Texas. Blanco was employed as the bookkeeper and made fraudulent electronic funds transfers from the church’s accounts to her own personal accounts. During her church embezzlement spree, she spent the money on real estate, cars, furniture, care for her dog, and other luxury items. Blanco was prosecuted by the U.S. Department of Justice in federal court and was sentenced to 41 months in prison after entering a guilty plea to one count of wire fraud. She was also ordered to pay $1,107,425.91 in restitution. Blanco’s thefts were all committed between Sept. 2015, when she was hired, and Oct. 2016. What can you do to reduce the chance of a church fraud case? 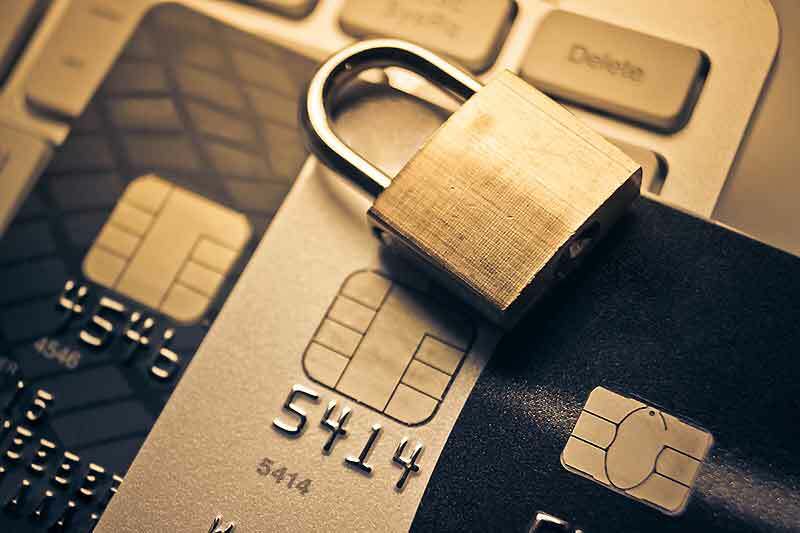 There are several things that your church can do to lessen its risk of fraud. You should start by instituting a strong expense reimbursement policy so that the church’s employees understand what types of spending are authorized. Some churches have embraced high-tech giving via mobile payments or from kiosks using debit or credit cards. This may help your church to prevent thefts from collection plates. Churches should also conduct surprise audits and have more than one person keeping the books. A good way to prevent a church fraud case is to switch from paper-based accounting and check-writing systems to paperless, electronic systems. Churches may want to use good expense management software in combination with prepaid debit cards. 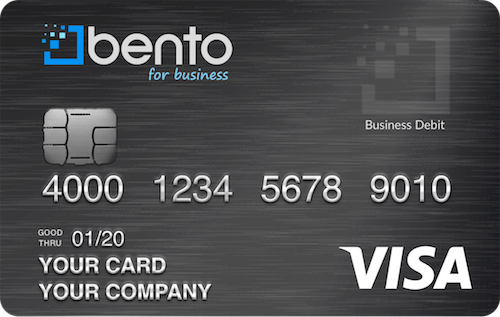 The prepaid debit cards from Bento for Business have extensive built-in purchasing controls. Your church can limit the spending that can be done on each card, according to the employees’ individual jobs. If an employee attempts to purchase something that has not been authorized, the purchase will be immediately declined at the register. Churches are given access to their own dashboards. By logging in, you are able to see how each of your employees is using the church’s money and can instantly turn off a card of a problem employee by clicking a button on your mobile device. Your church simply deposits funds into an account and chooses how much money to place on each card. You can also set daily or weekly spending limits to keep the expenses in check. Bento for Business is focused on helping prevent not just church fraud cases, but non-profits and small businesses too. The application process takes less than 60 seconds and does not require a credit check. Your church can try the cards for free for a 60-day trial. 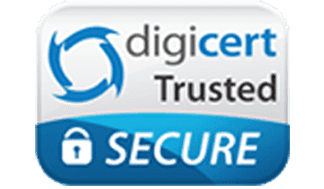 To learn more about how our payment solutions can help to prevent fraud at your church, call 866-289-1104 or start a free 60 day trial.